If you're tasked with managing a commercial property, there's one aspect you don't want to overlook; gutters. Outdated or poorly installed gutters can cause a host of problems, including roof and structural damage. 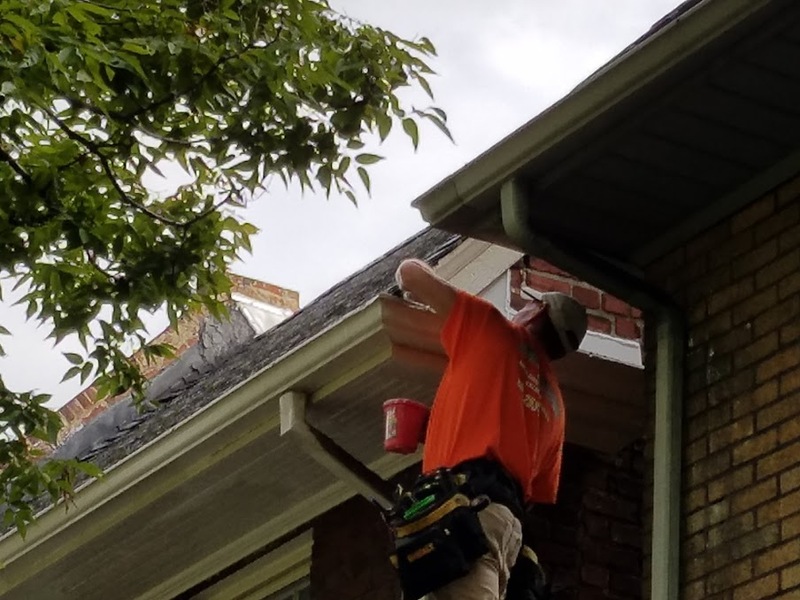 If your building's gutters need an update, we're here to help. At Advanced Home Exteriors we offer top notch commercial gutters designed to protect your property. We use only quality materials to provide building managers all across Richmond and the Tri Cities area with the piece of mind they deserve. And when it comes to commercial gutter installation, no job is too big or too small. At Advanced Home Exteriors we aim for complete customer satisfaction on every commercial gutter installation job we undertake. Our installation team is committed to quality workmanship, and we make it our business to never cut corners or gloss over the final details. To schedule and appointment or learn about the commercial gutter installation we offer call us today. I am a happy customer and will call back!